Well congrats. Do you know where you will be sailing off to first? 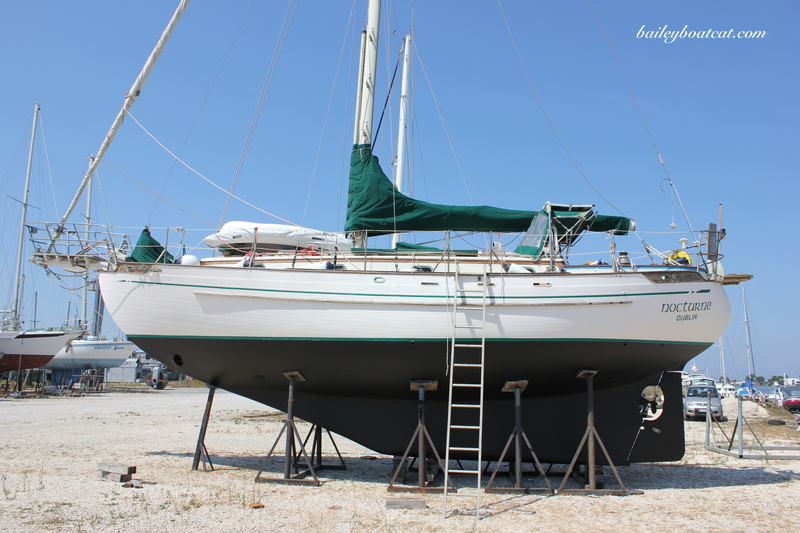 You are going to be sailing before you know it! I can’t wait to read of your adventures!! 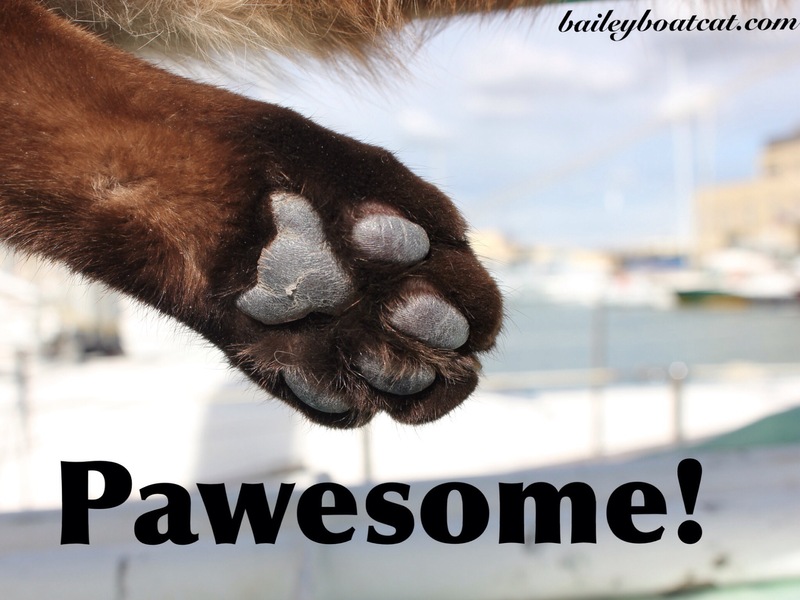 Pawsome is right! I am so excited for you, Bailey! You must be getting so excited, Bailey! Awesome! We are excited for you, Bailey! 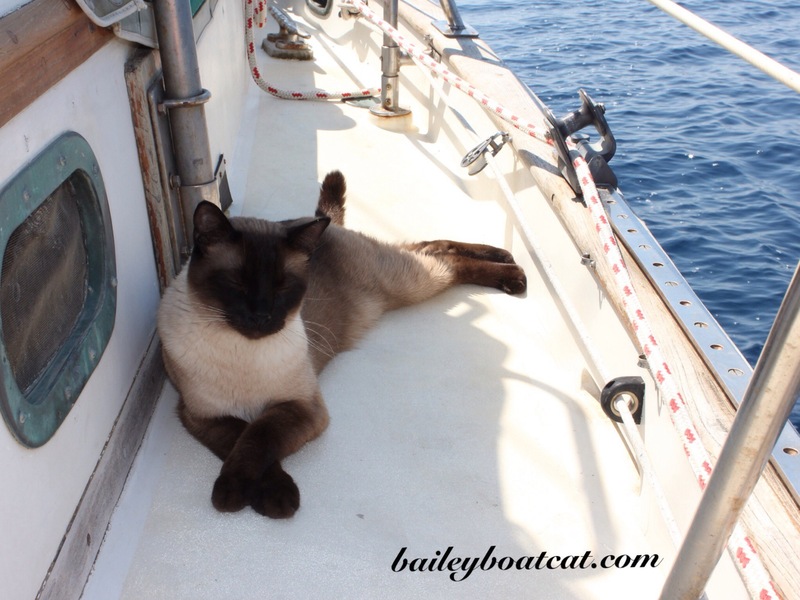 Can’t wait to read about your adventures once you hit the seas full-time!